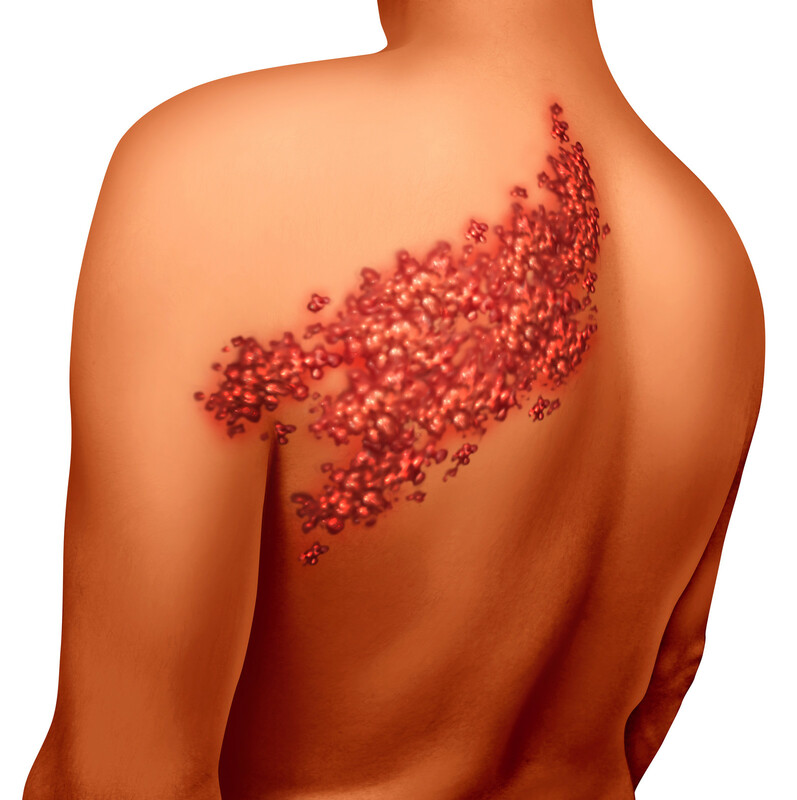 There is nothing you can do to stop the lingering pain after associated with shingles; or is there? Last week I was listening to my favourite radio station and I heard a doctor explain to an elderly lady who was asking about something to help settle the lingering pain associated with an attack of shingles that there was actually nothing that could be done to help this pain apart from pain-killers. The caller went on to explain she was uncomfortable taking pain-killers too often that they upset her tummy. This is a fairly standard statement heard by many people who have had the very unfortunate experience of suffering an attack of shingles, have them clear, only to find lingering pain is debilitating. There may be assistance and although the following tips may not help everyone, clinical observation tells me that many will be assisted and this information is after the skin has broken. Consume fresh fruit and vegetables in a ratio of 1 fruit and 3 vegetables. Drink oat-milk daily either purchase already made or make your own by taking 1 cup of rolled oats and soak in 1 litre of cold water, allow to infuse in the fridge for a few hours, shake, strain and drink liquid. Eat the oats over a few days. This is a great healing food. So if you are struggling with the pain associated with shingles then try one or more of these suggestions and always ensure you are overseen by a practitioner to assure safety as it is important to be guided when and how you will commence the topical support, although the ingestion of the foods and juices can start at any time.